Hong Thai, left, Vrushali Patil, Aiday Luckett and Lindsay Voorheis pose for a photo after winning the University of Houston-Victoria School of Business Administration Case Competition Dec. 7 at UH Sugar Land. Atul Vir, president of Equator Advanced Appliances, stands in front of a poster after addressing UHV students at the competition. SUGAR LAND – Team Andrews used scouting, working hard and reaching out to the company it was researching to get a leg up on its competitors in the University of Houston-Victoria Master of Business Administration Case Competition. 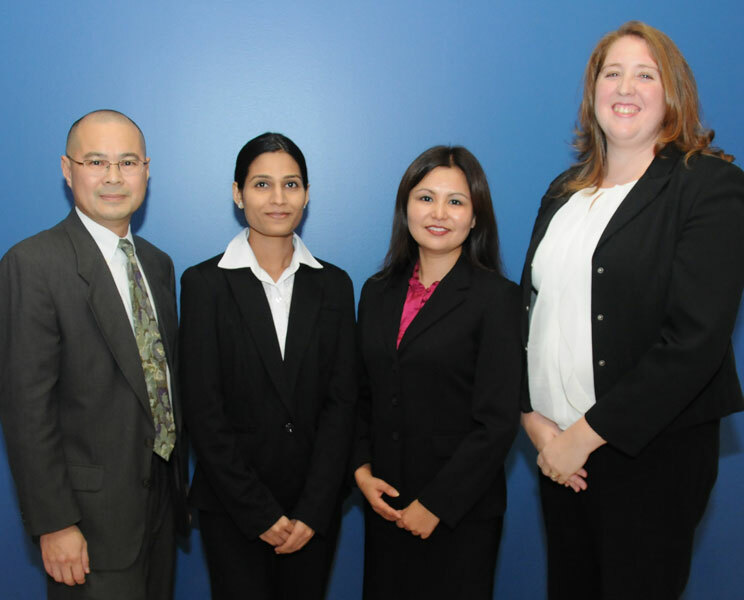 The extra effort paid off when the team made up of Houston residents Hong Thai and Aiday Luckett, and Katy residents Vrushali Patil and Lindsay Voorheis finished first out of 28 teams competing in the Dec. 7 UHV School of Business Administration’s Fall MBA Competition. Thai sat in during the MBA Case Competition in the spring to get a feel for it. Then he contacted the winning participants to get their feedback and coaching. 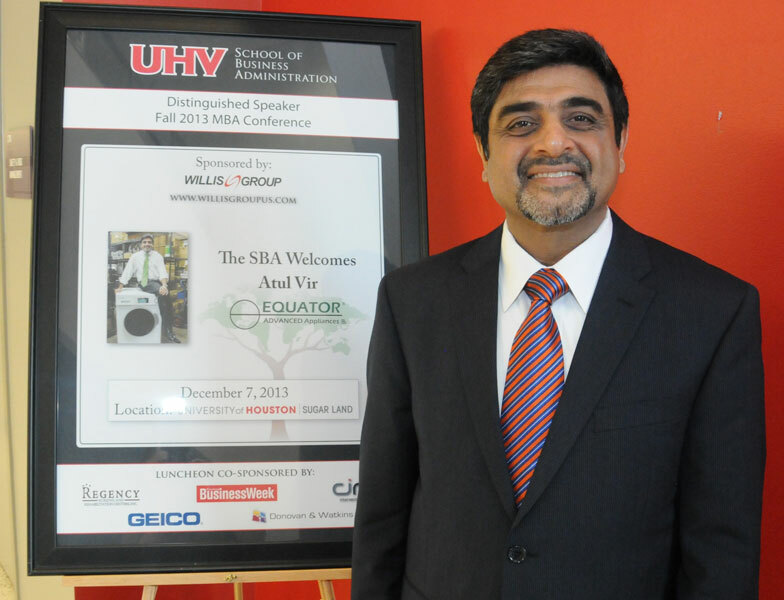 Since 2003, the conference has been the culmination of the UHV School of Business Administration’s MBA program. 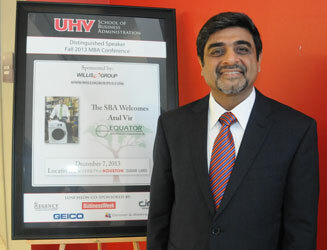 Held at UH Sugar Land, where UHV offers many of the programs, the event also featured a luncheon, mini career fair and keynote address by Atul Vir, president of Equator Advanced Appliances. There were 96 students from the MBA capstone course “Seminar in Strategic Management” who competed in the conference. Winning team members received a plaque and also will be invited to participate as panelists at future case competitions. One of the past winners judging this time was BJ Abraham, a 2012 MBA graduate who works in Victoria as vice president of finance for Regency Nursing and Rehabilitation Centers. Abraham said he was looking for how much thought the students put into their case. Patil, who studied finance at UHV, said the team addressed the issue of a food distribution company’s drop site and proposed a recommendation to overcome that issue. The members also were polished in how they presented. This year’s case topic was about Sysco, a Houston-based corporation that distributes food products to a variety of businesses. During team Andrews’ presentation, a judge asked how the team planned to take the case to Sysco. Finishing second in the competition was the team of Chuong Ly and Jonathan Lee of Houston, and Cristina Mickens of Missouri City. Taking third was the team of LaSaundra Cotright and Beverly Rymer of Houston, and William Kelly of Katy. Patil and Thai both said they enjoyed the keynote address by Vir, which was part of the Willis Group Distinguished Speaker Series. An entrepreneur and inventor, Vir runs Equator Advanced Appliances, a manufacturer of innovative household products. 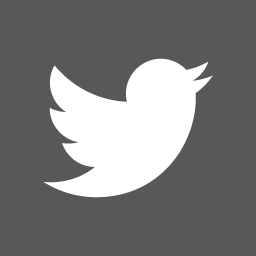 His best-known contribution is the development and marketing of residential laundry appliances, specifically combo washer-dryers that wash and dry in one integrated unit. 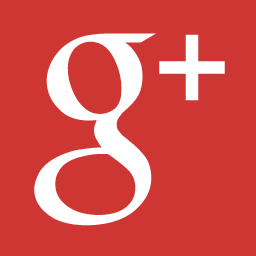 The units are sold at Best Buy, Sears and several other retailers. The story of how he brought the combo washer-dryer captured the attention of UHV students, faculty and alumni attending the luncheon, said Jeff Blodgett, associate dean of the UHV business school. After the luncheon, students attended a mini career fair. Company representatives talking to students were from MD Anderson Cancer Center, Briggs & Veselka Co., Geico, Regency Nursing and Rehabilitation Centers, and Donovan & Watkins. Also present at the fair were representatives from the National Black MBA Association, the National Association of Women MBA, the National Hispanic MBA Association and the UHV Student & Alumni Association. The luncheon was sponsored by The Willis Group; Bloomberg Businessweek; Regency Nursing and Rehabilitation Centers; Geico; Briggs & Veselka Co; and Cink.